The process begins with a free, no obligation visit to your home. 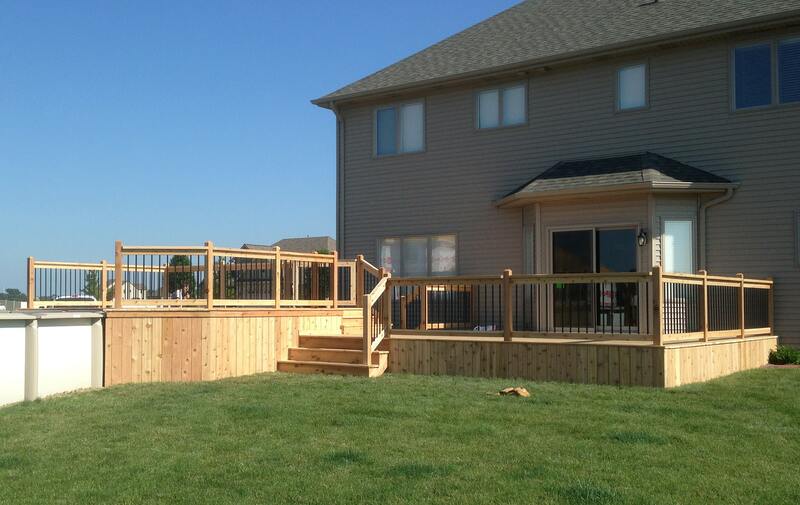 We will listen to your personal needs to better understand what you’re looking for in a custom deck or patio. Next, we’ll go over the many ways we can help you achieve those goals while staying within your budget. Then, we will provide you with a custom deck design and estimate so you can make the right decision for your home and family. Existing landscapes of the property and architecture of the home are all taken into careful consideration with each of our designs. 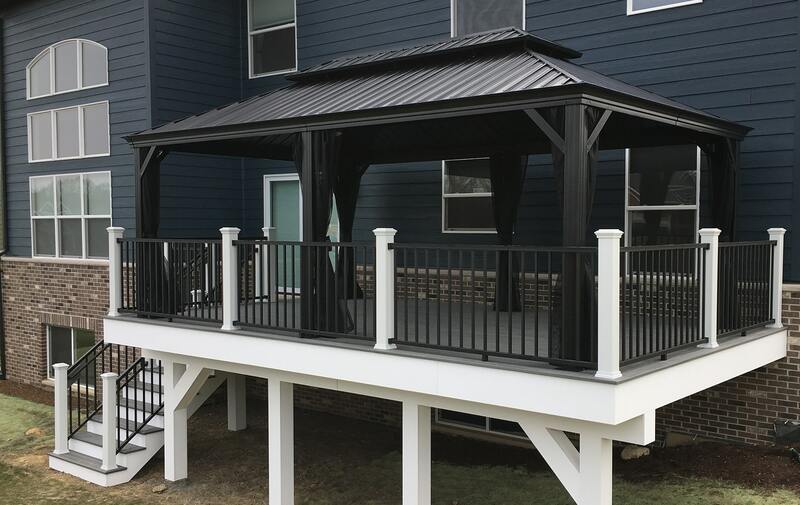 Custom decks and patios range from ground level to rooftop and can include amenities such as planters, benches, tabletops, elegant lighting, under-deck dry systems, and a variety of railing styles. 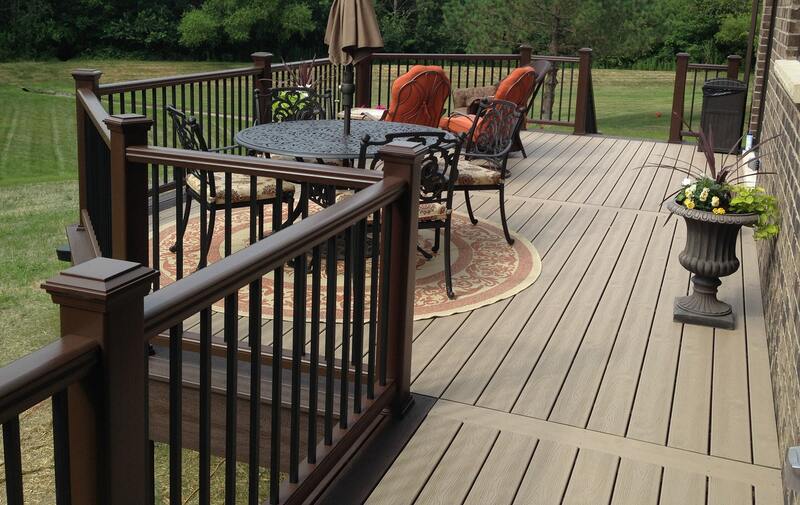 When we combine your ideas with our expertise, we can bring your dream deck or patio to life. 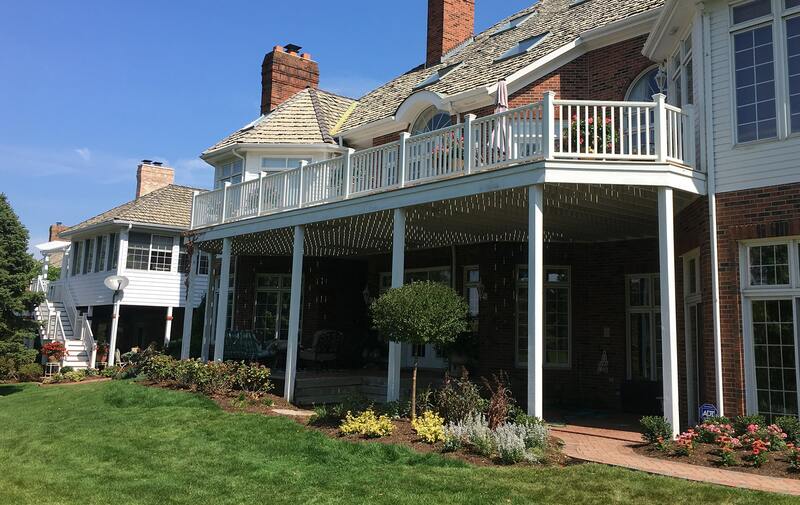 From composite decking, exotic hardwood decking, stainless steel cable railings, stamped concrete, bluestone pavers, or a covered porch, Mitchell Construction has the skills and talent to completely transform your outdoor living area. 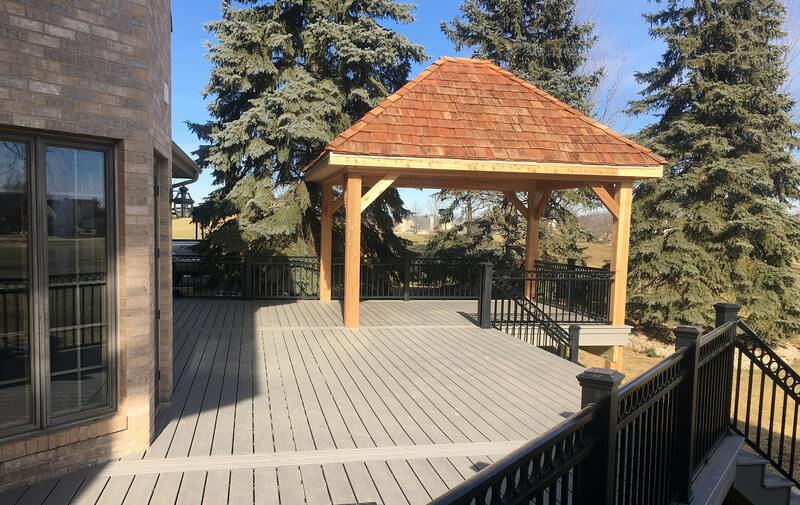 We pride ourselves in creating custom decks and patios that are as functional as they are personal and beautiful. Choose from traditional pressure-treated pine and cedar to exotic hardwoods for a natural, durable surface for your decks and railings. 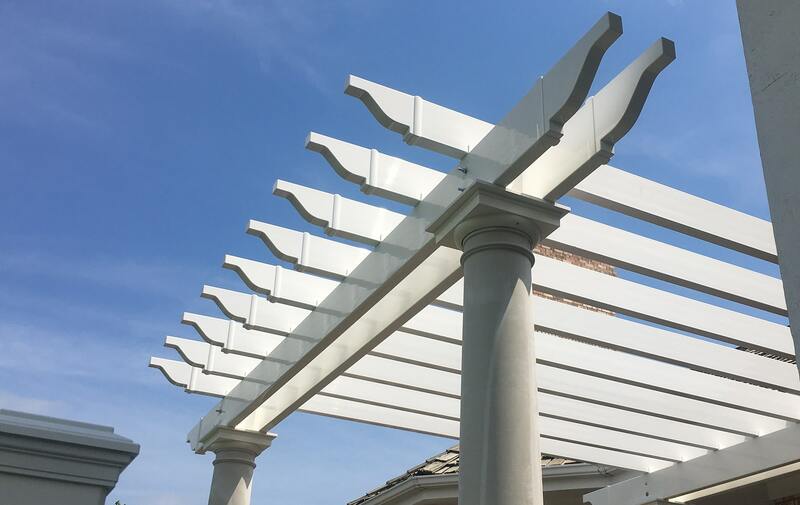 We offer cellular PVC and composite materials for a long-lasting, maintenance-free finish that’s made to look like natural products. Create a custom walkway or decorative finish with brick pavers and natural stone products that suit your lifestyle and your budget. From a simple, poured-concrete patio to beautiful stamped concrete finishes, you’ll enjoy the durability of concrete without sacrificing style. We have completed advanced product and installation training to become a TrexPRO Gold Builder. We proudly use Trex high-performance composite deck boards that resist fading, scratches and stains, and eliminate maintenance.